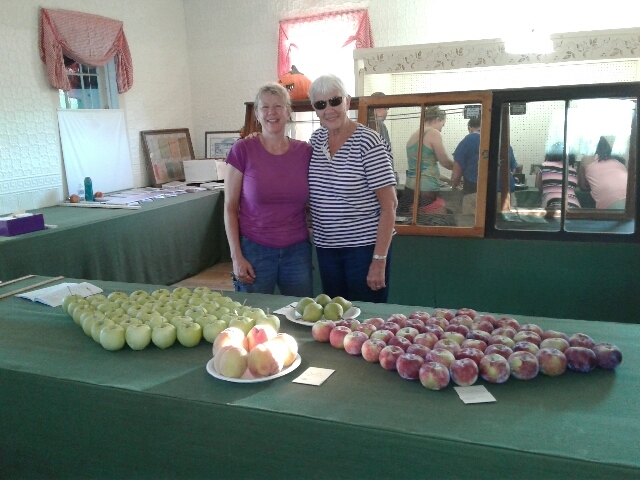 We went to the Blandford fair and entered some of our beautiful apples. Two of our entries won 1st place blue ribbons. The Blandford Fair hosts every year, welcoming in people of all ages to enjoy many different events. There are tractor pulls and rides for little kids. You can even check out their website here.